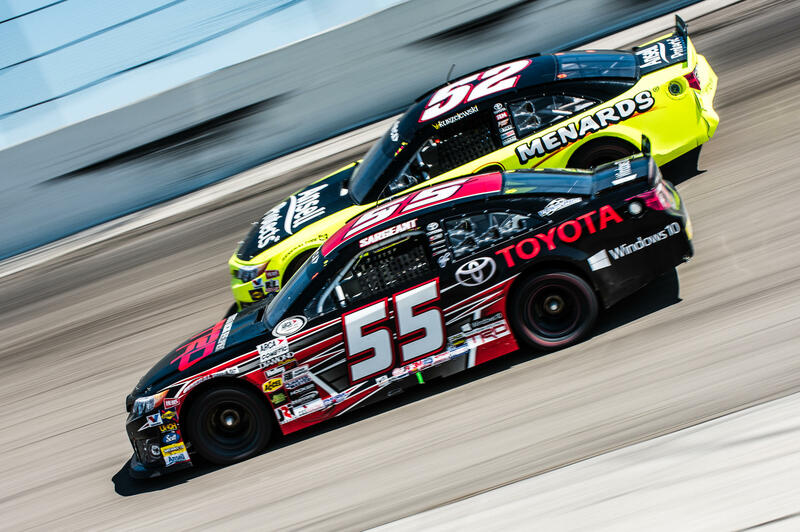 Charlotte, NC (April 24, 2016) – ARCA Racing Series presented by Menards rookie driver Dalton Sargeant delivered a solid performance over the weekend driving his No.55 Toyota Racing Development Toyota Camry powered by Windows 10 to a third-place finish in his series debut at Salem Speedway. 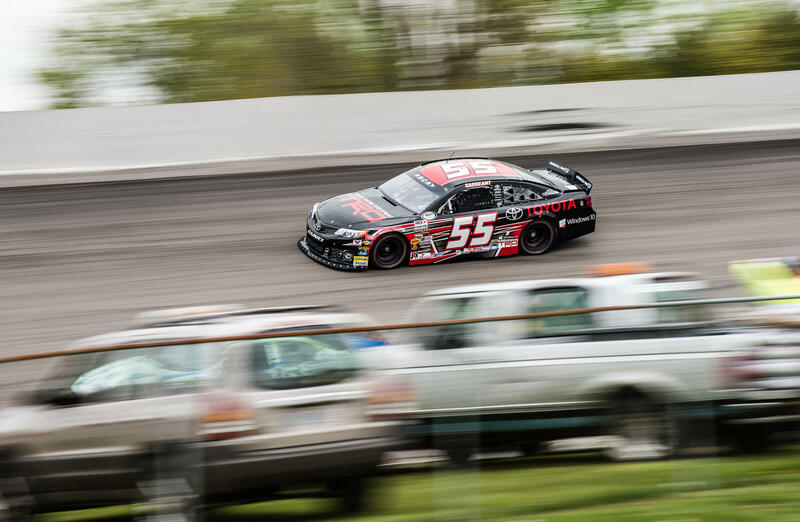 Sargeant, who qualified third, had his hands full as he navigated around the Indiana short track balancing his inexperience along with a tough racing surface known for punishing conditions both equipment and driver stamina. 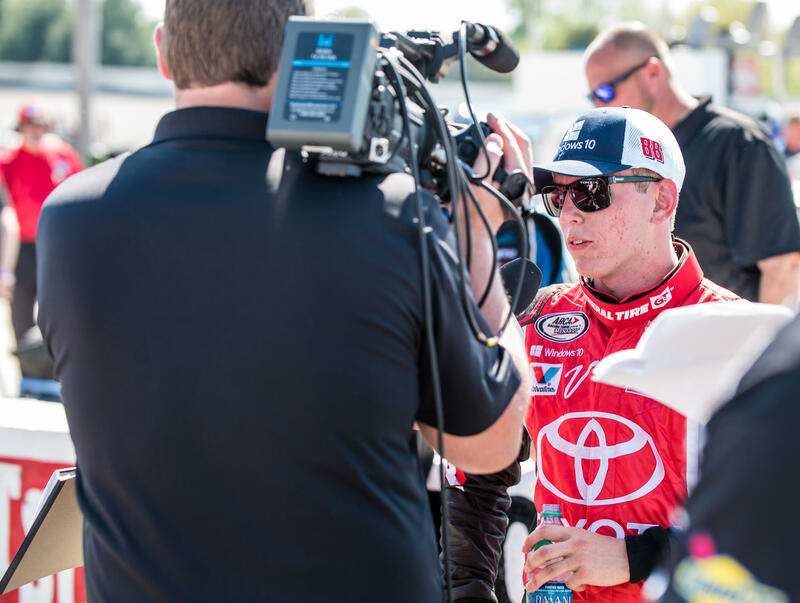 With a solid starting position, the 18-year old driver would fall back early yet maintaining a solid top-10 running position early in the race. 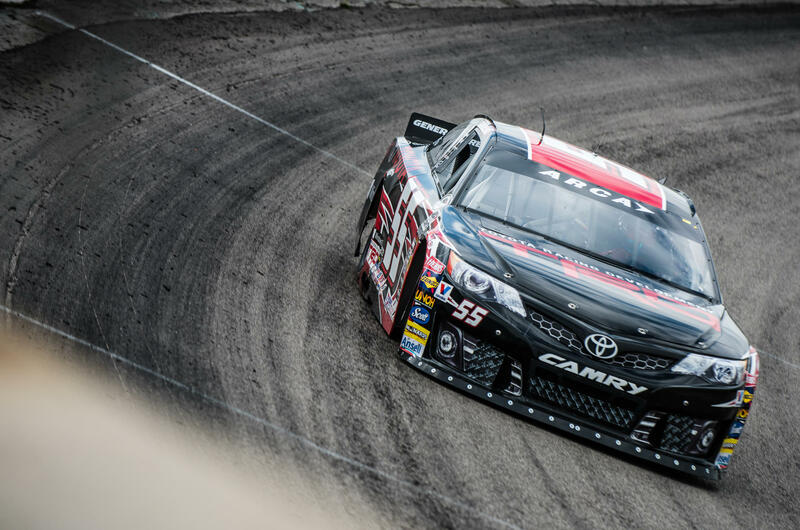 Sargeant would pit twice during the race with the first coming on lap 74 when he took two General Tires. Sargeant’s second pit stop was on lap 130 after a caution had been raised. 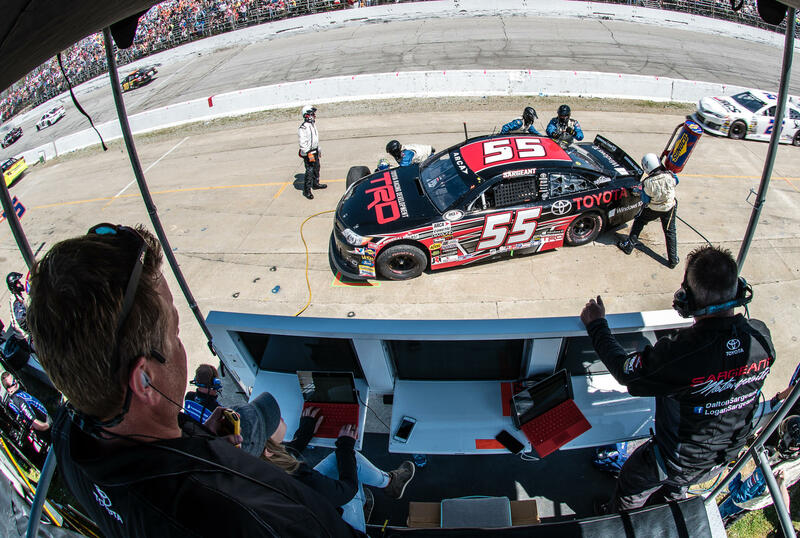 He took four new tires which allowed him to push his No.55 Toyota Camry powered by Windows 10 back towards the front to make up the ground he had lost earlier. “It was definitely a very eventful race, hats off to the entire Venturini Motorsports team because they gave me a great car with great pit stops all day. I struggled in the beginning…trying to get familiar with the track and getting used to the tires falling off, but once I began to figure things out, we started to pick up speed. I was hoping for a caution there at the end to battle the leaders…I think we had something for them. But, overall, I’m really happy with our finish. 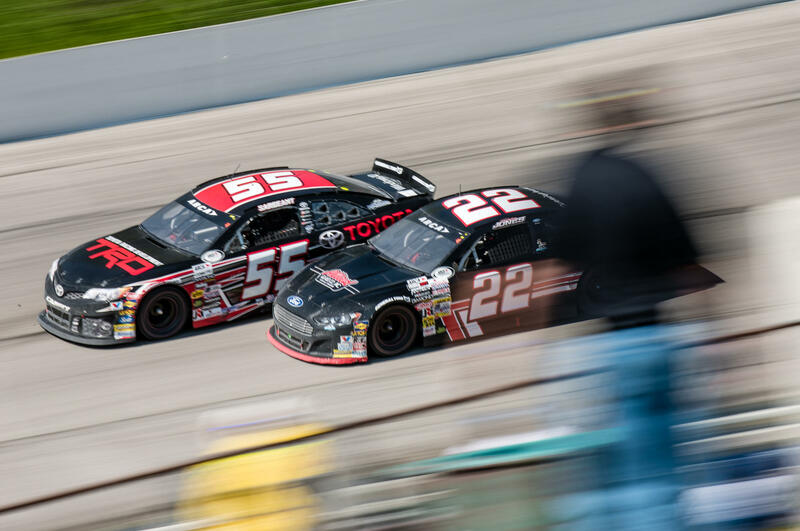 To finish in the top three in our ARCA debut is really cool. I’ve never been anywhere quite like this place. When we come back, we’re going to be really strong. The position we were in towards the mid-way point didn’t reflect how good we were, so when all the tires and pit strategy leveled off we went from ninth to third in the closing laps."